Designed for propulsion, Schwalbe's Fat Albert ADDIX 27.5" Rear Tire comes bursting in and gets the party started on the mountain. Featuring a continuous tread designed specifically for the rear, this tire optimizes power-to-traction in the form of acceleration, the Fat Albert doesn't even quit when the trail starts going vertical. 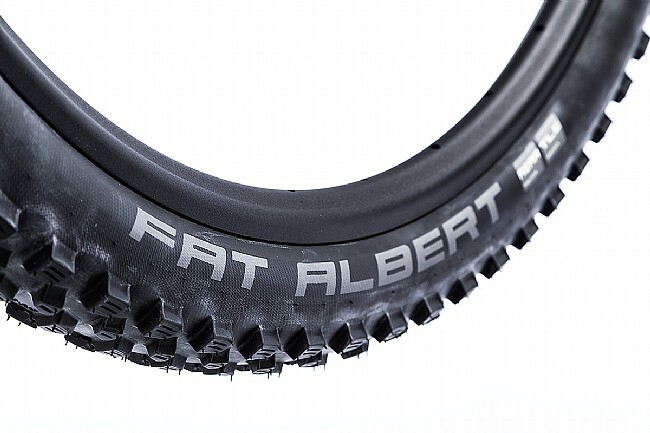 With Schwalbe's ADDIX Speedgrip compound at work, the Fat Albert benefits from the added traction and lowered rolling resistance. 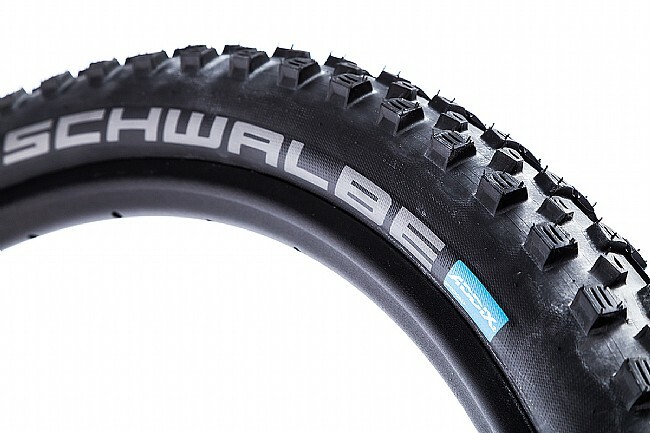 And with their Tubeless Easy technology, Schwalbe wanted to make sure this tire made installing, removing and sealing this tire for tubeless applications as easy as it could be. 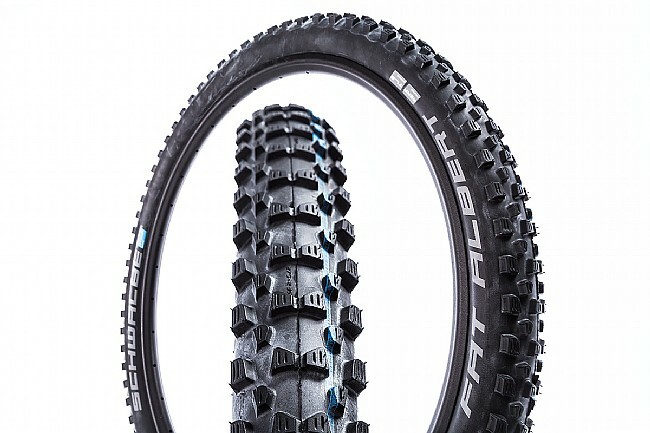 The Schwalbe Fat Albert ADDIX 27.5" MTB Tire is available in one width: 2.35". Also available for 29" wheels.